Have you heard of Candy Coat? I hadn’t until I saw them on Nova’s blog, SUPERNOVABEAUTY. They’re a nail polish brand from the UK and they make regular nail polish, gel nail polish, acrylics, dip powders, nail tools, spa products, and lippies. They also have a monthly subscription box for their nail polish. Actually, they have two: one for their gels and a new one for their regular nail polishes. Given that I’ve been getting into gels lately, I figured that a monthly subscription would be the perfect way to grow my collection! And once I looked at their site I just wanted EVERYTHING because I love their packaging! I signed up for their gel subscription at the end of February and I thought I had missed the deadline for that month’s box, but it looks like I made it in. So let’s take a look at the February subscription. I love the nail polish colours in this box! The pink (no 509) and purple (no 526) are totally shades I go for this time of year, and I love glitter (no 1063). These colours aren’t on their site so I wonder if they’re new…? I also love how their nail polish bottles have the colours in the caps. With gels, you cannot see through the bottles so this is REALLY helpful. Even their regular nail polishes have the coloured caps so it just makes finding colours that much easier when looking through your stash. 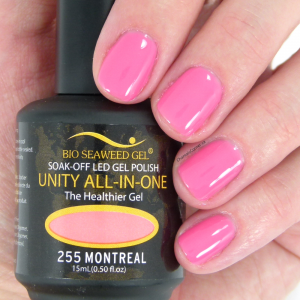 Each gel nail polish is $14.99. The subscription costs $26.99 and shipping is $17.99 (flat rate for international) for a total of $44.98. The total value of this box is over $68. I’m really happy with that and I love the contents! 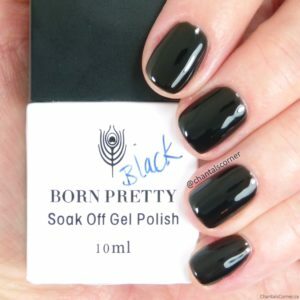 When I placed my order for the subscription I also ordered a base coat and a top coat since I need those to do a complete manicure. I also bought another colour to try out, a light creme turquoise (no 228). This is how those products were packaged. These boxes arrived yesterday so I have not had time to try anything yet, but worry not because full reviews will be coming in a week or two once I’ve had time to test everything. 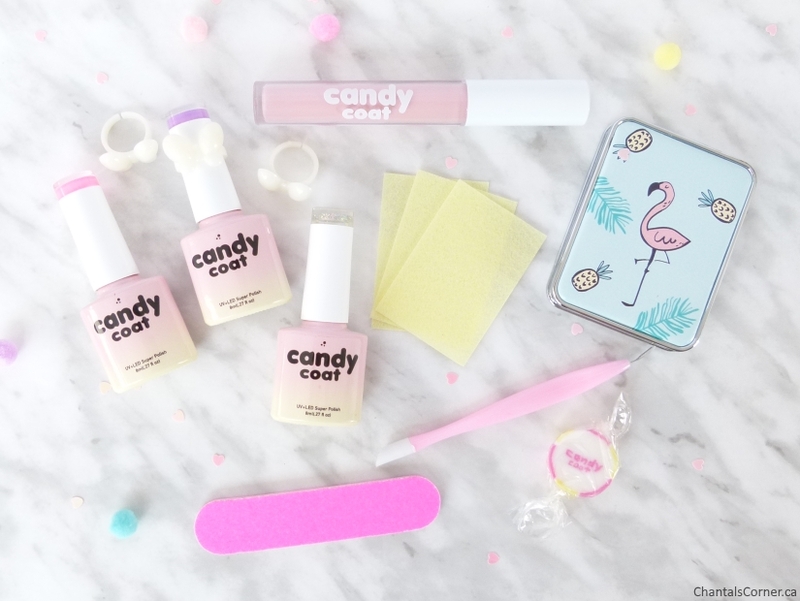 Will you be getting some Candy Coat products?